Wu Liangyong (吴良镛) is a Chinese urban planner and a former professor in urban planning, architecture and design. In preparation for the 2008 Summer Olympics in Beijing, he was leading the team that studied the buildings of the games. He is considered the most influential architect and urban planner in China. Wu received a number of awards. He was the first to win the Award for Scientific and Technological Progress by the State Education Commission. In 1993 he won a World Habitat Award of the United Nations for his contribution to the house-building project of Ju'er Hutong in Beijing. In 1995 he won the Ho Leung Ho Lee Prize and in 1996 the UIA Architectural Education Prize of the International Union of Architects. 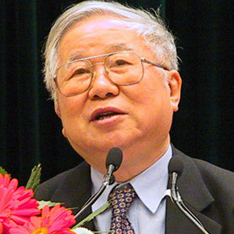 Wu was honored with a Prince Claus Award from the Netherlands in 2002. 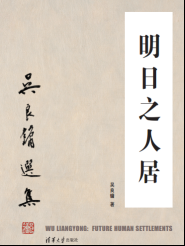 The jury praised his architectonic work, as well as his compilation of a ten-volume encyclopedia of regional architectures around the world.